Simply outrageous style of the stars! 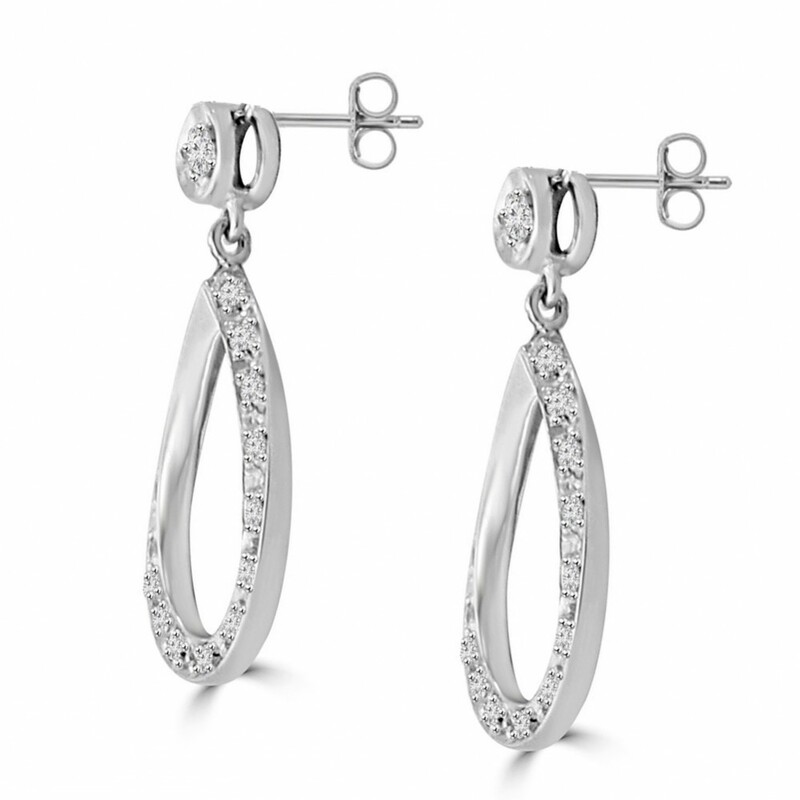 Pop on these gorgeous glimmering gold with diamond teardrop earrings for a look that Cinderella herself couldnt top. 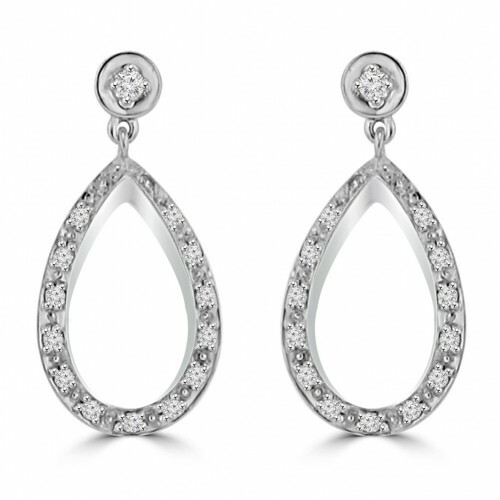 Stunning prong set diamond styling drops to a gorgeous shimmering teardrop focal point. 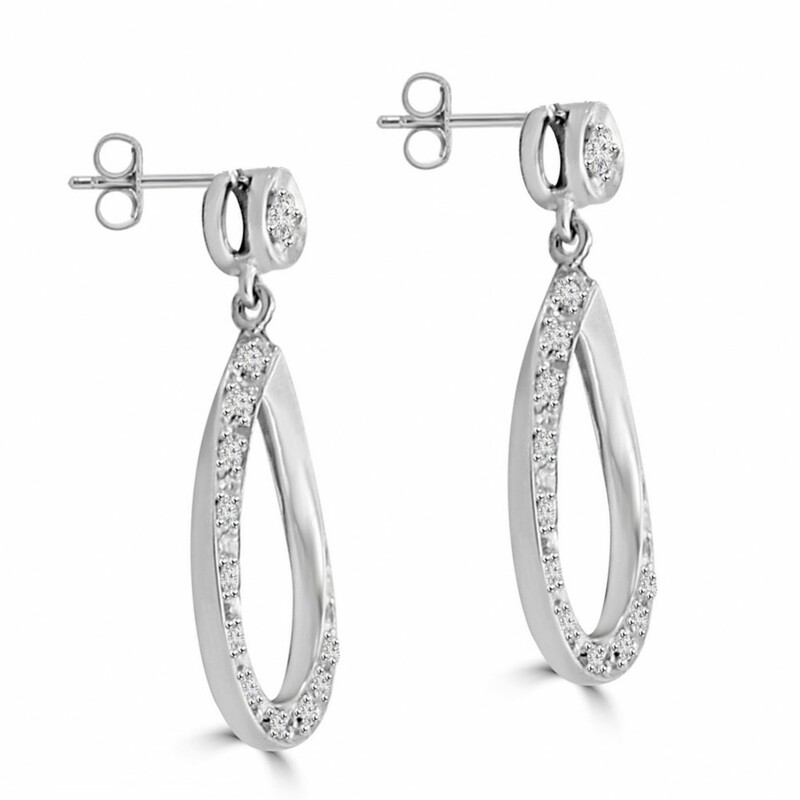 These gold diamond dangling earrings are the perfect bridal accompaniment, or for partying with bridal party. 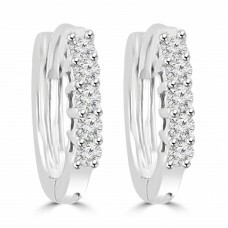 These diamond earrings will give you an air of passion and a fiery spark that will light up the fashion scene! 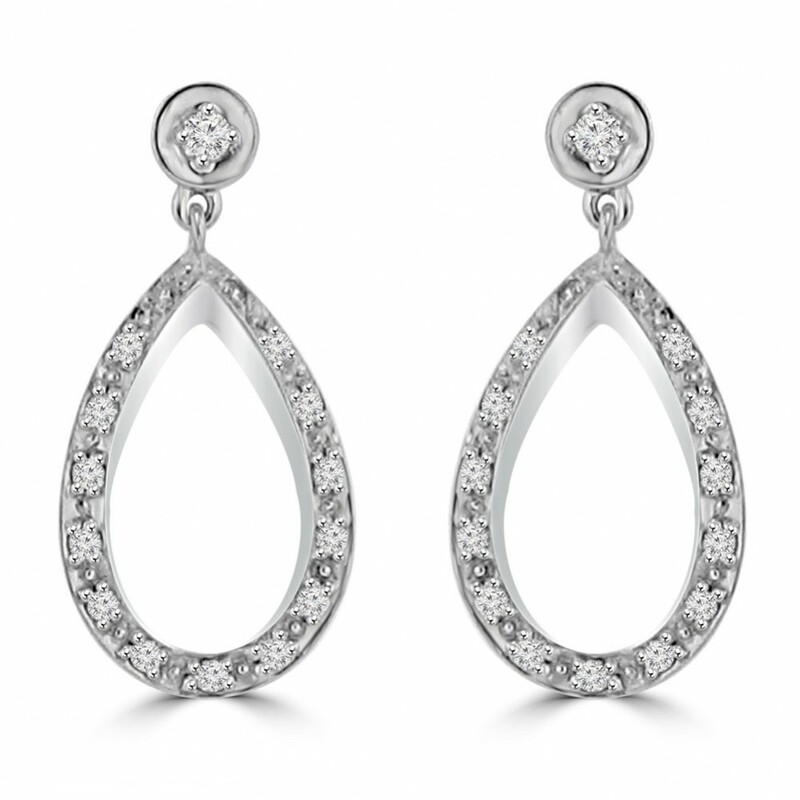 Nothing matches the fire in your eyes like a smashing pair of diamond drop earrings, get yours at such a reasonable price now! 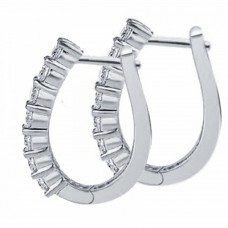 For pierced ears only.